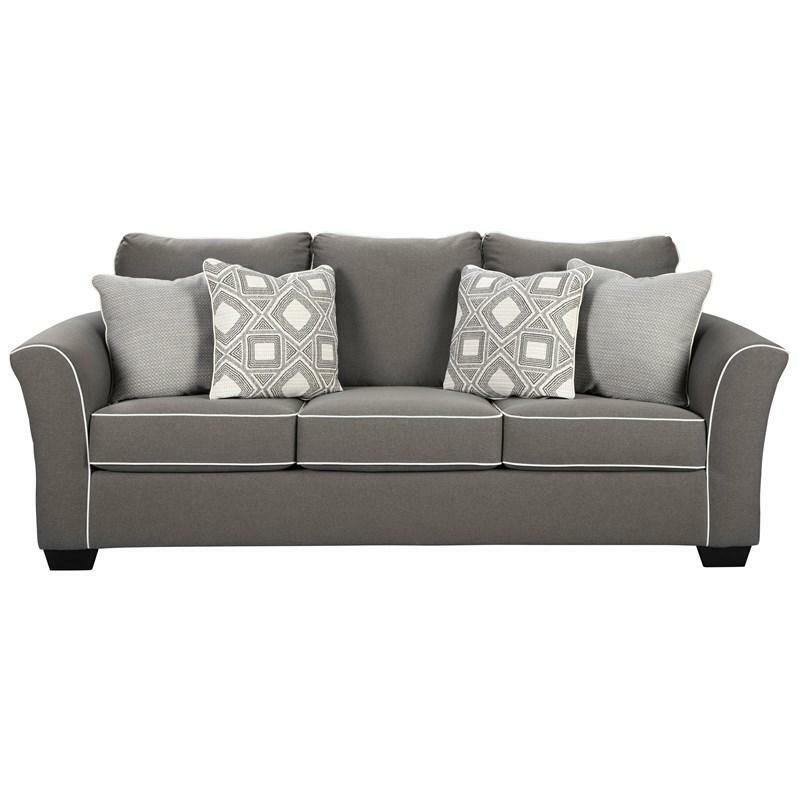 Completely on trend in a neutral gray upholstery, the Jinllingsly sectional is a refined addition for the contemporary home. 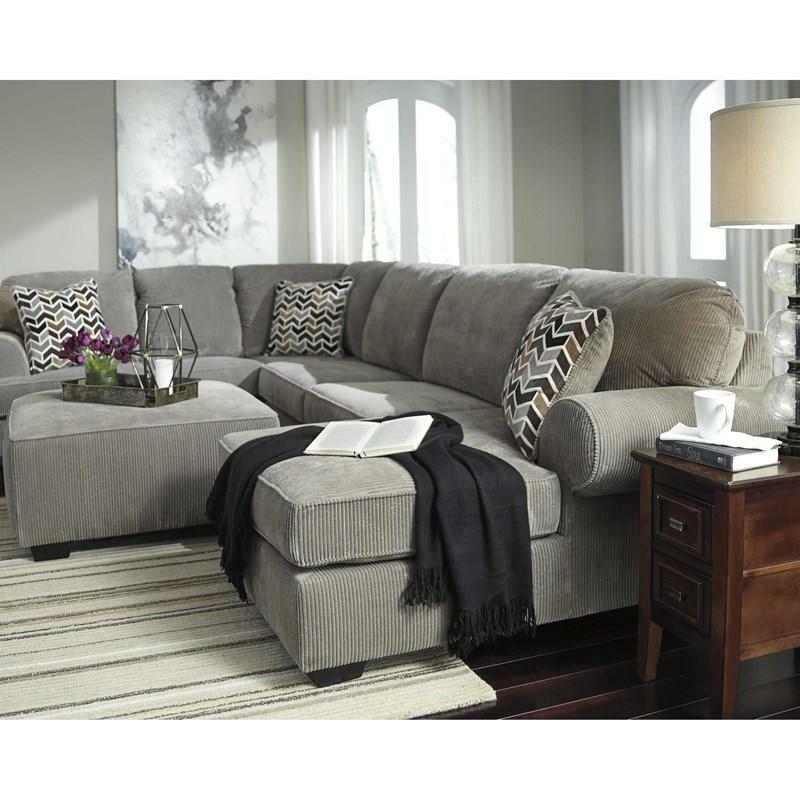 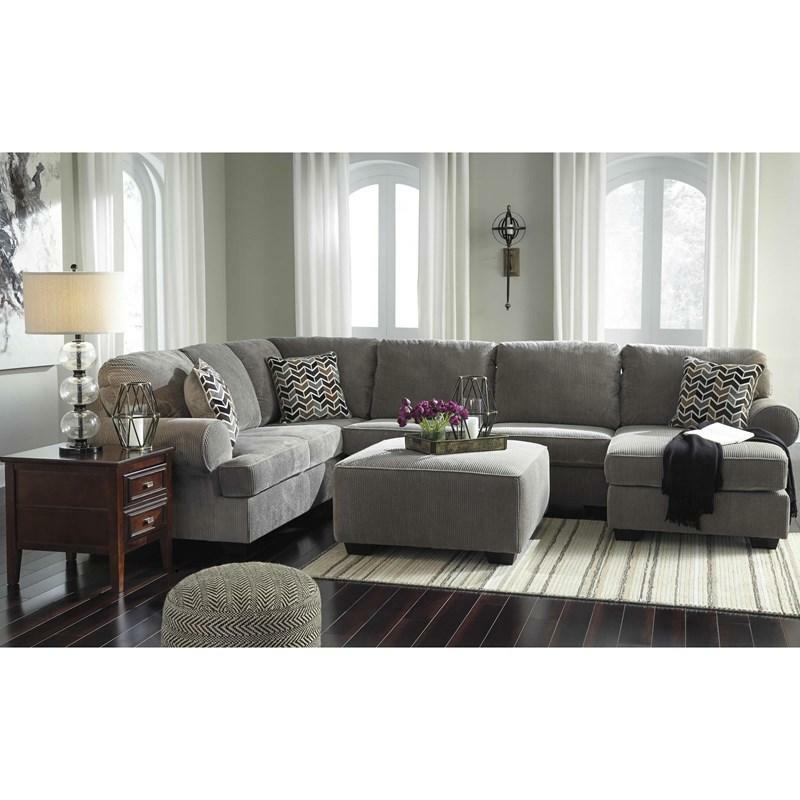 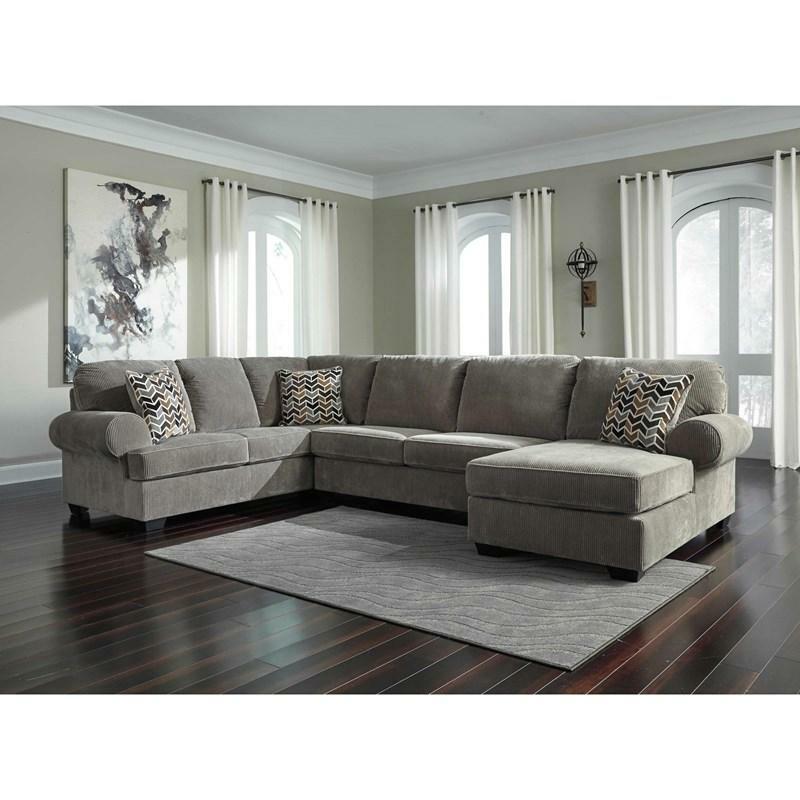 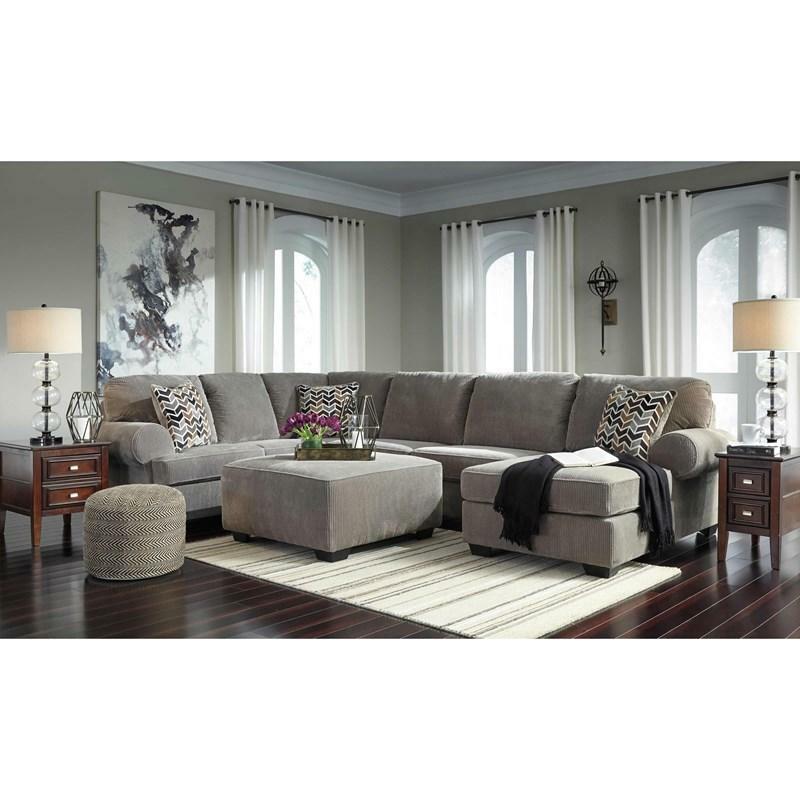 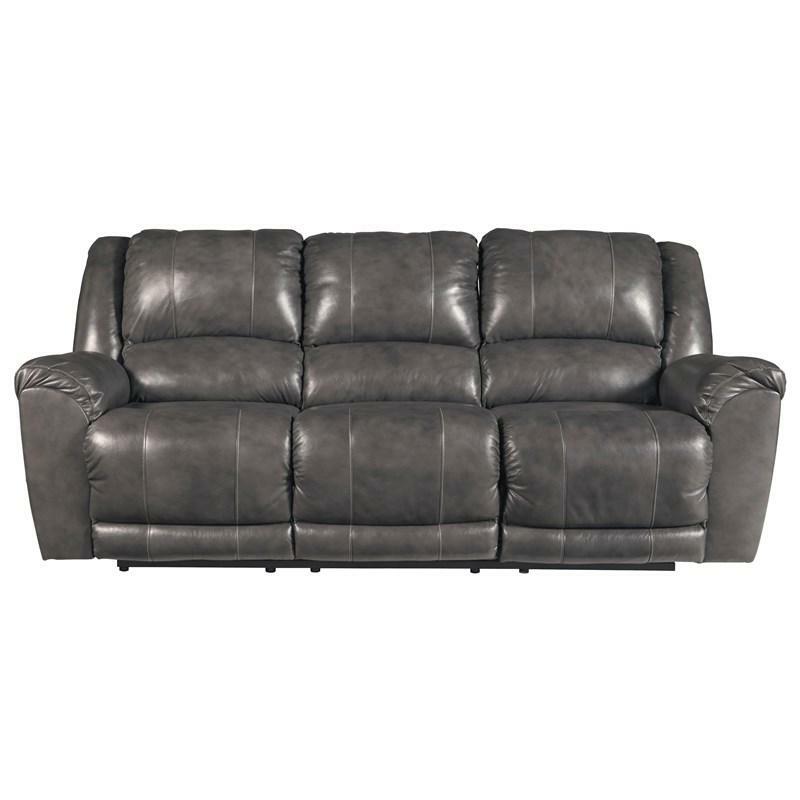 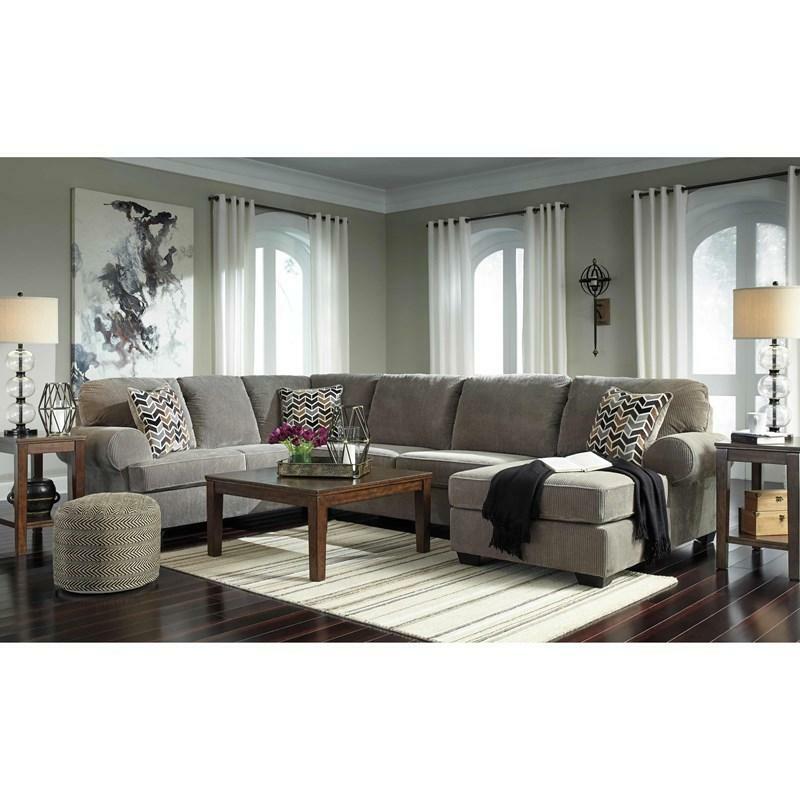 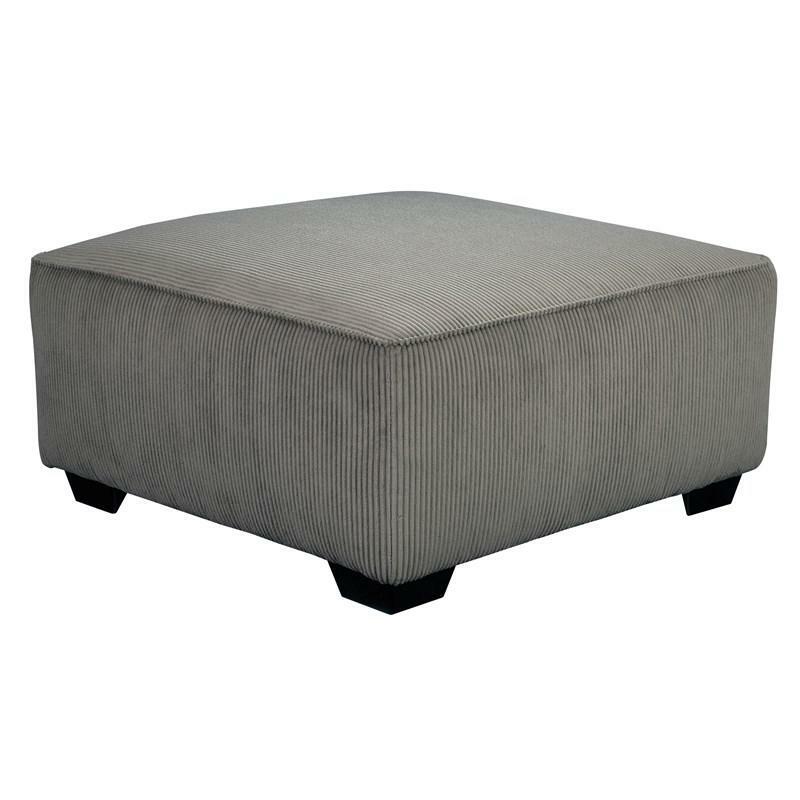 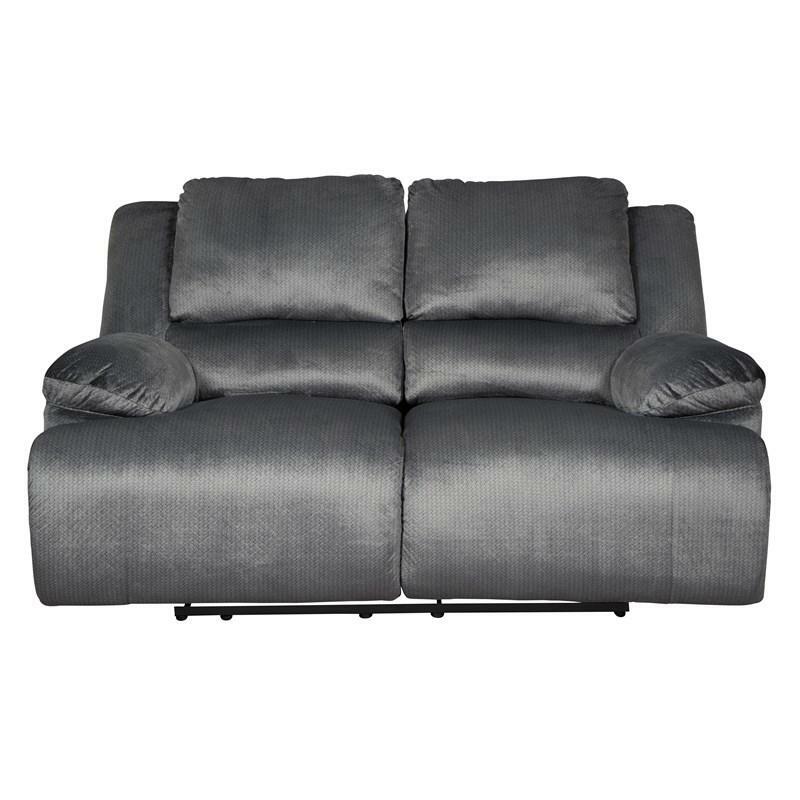 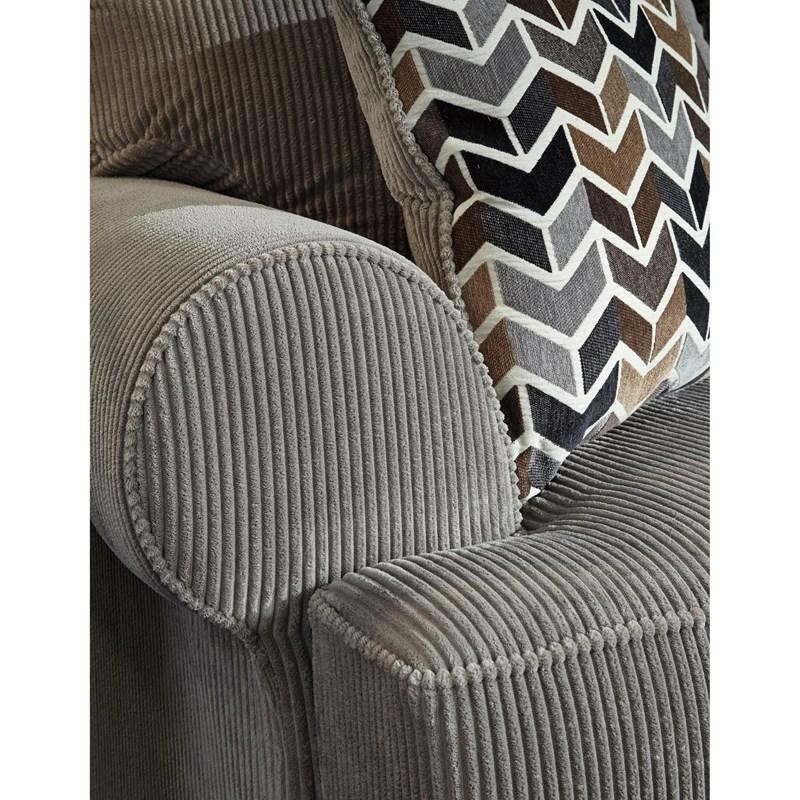 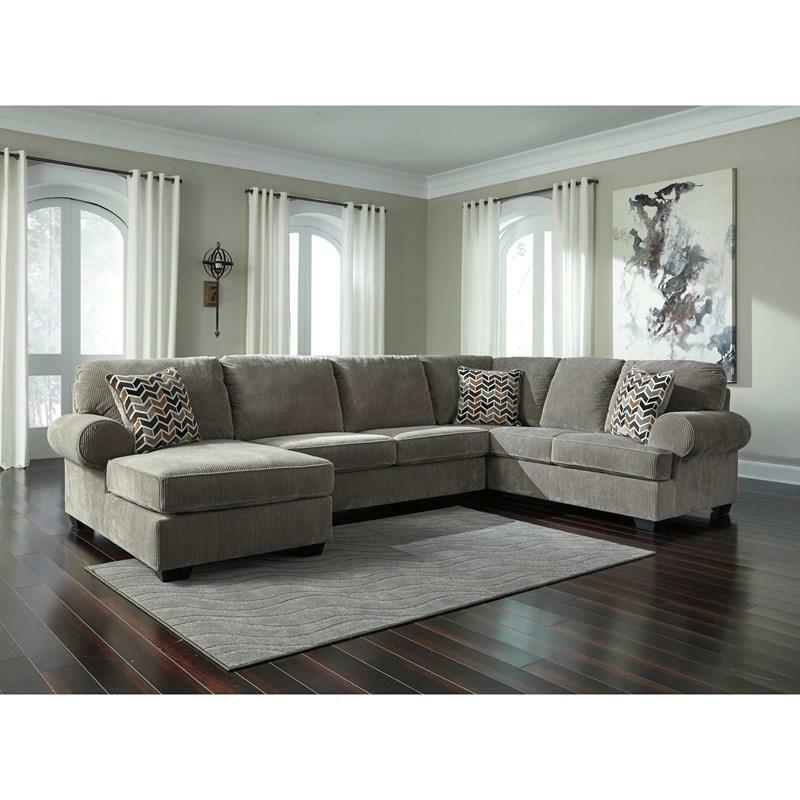 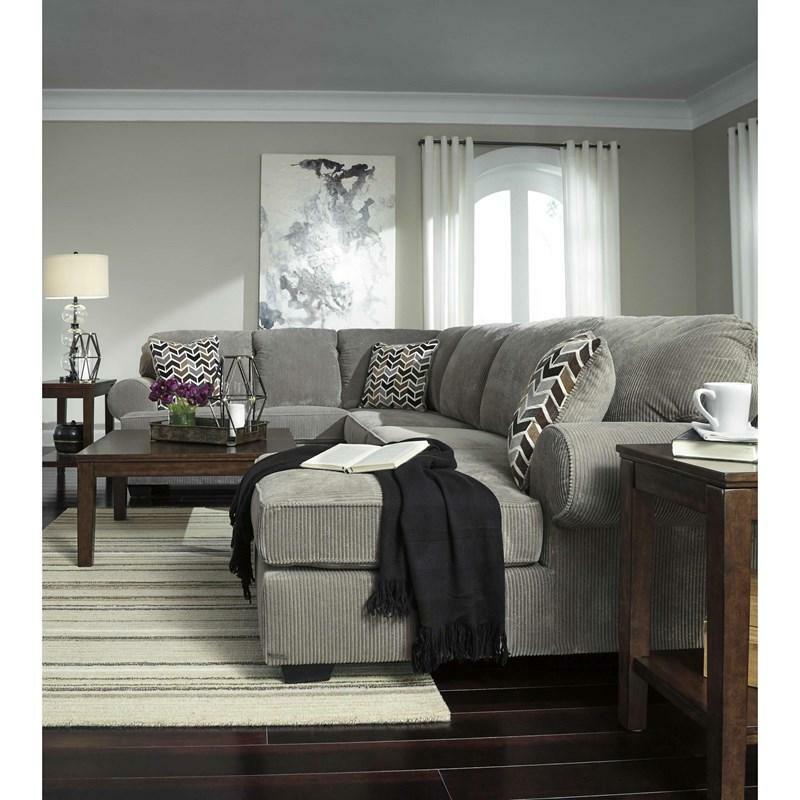 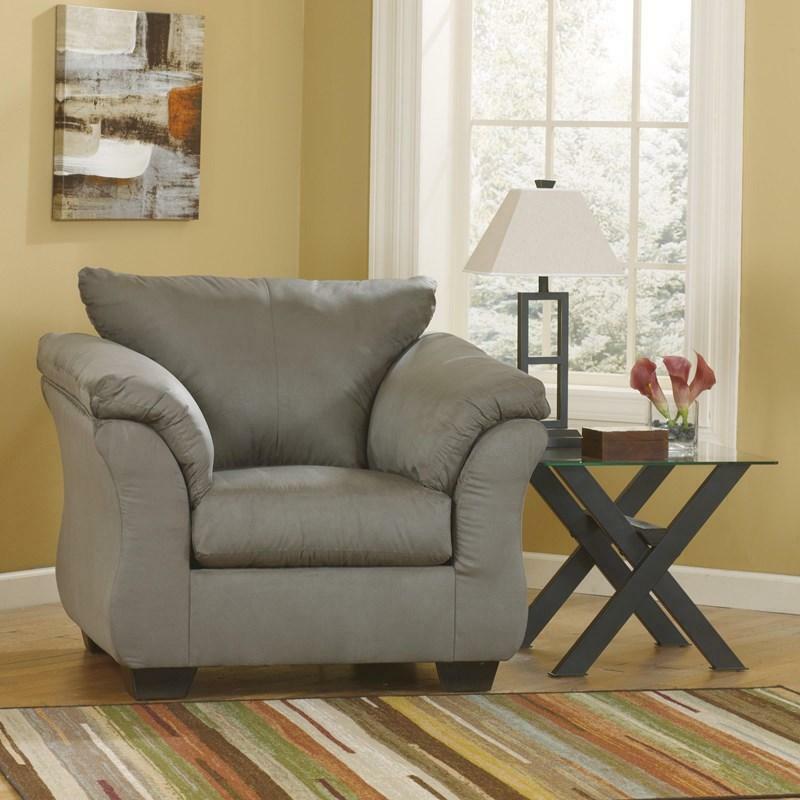 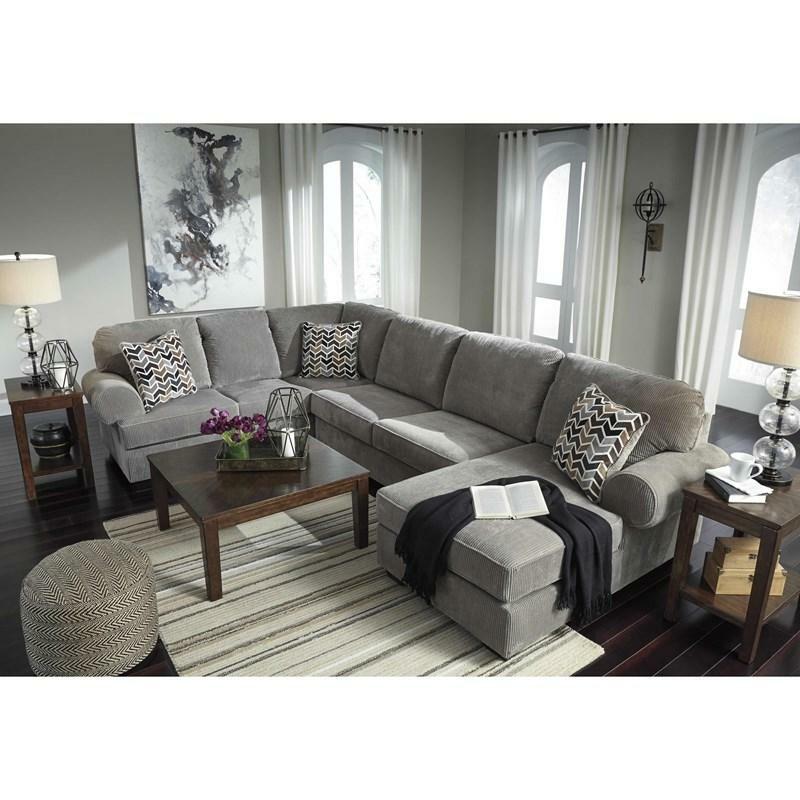 With a chic stone gray fabric, this sectional effortlessly merges simplistic elegance and functionality. 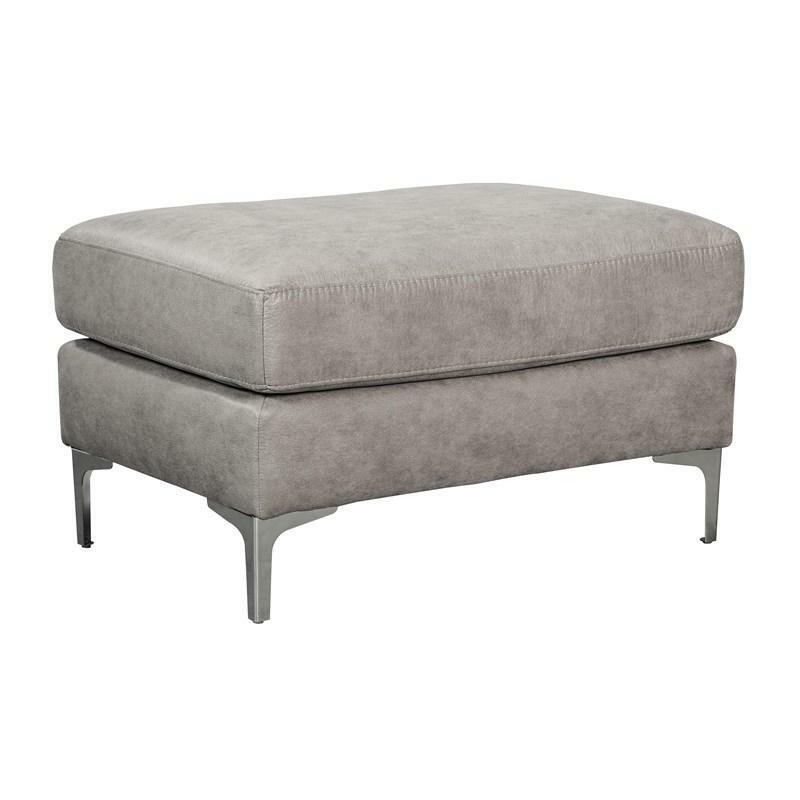 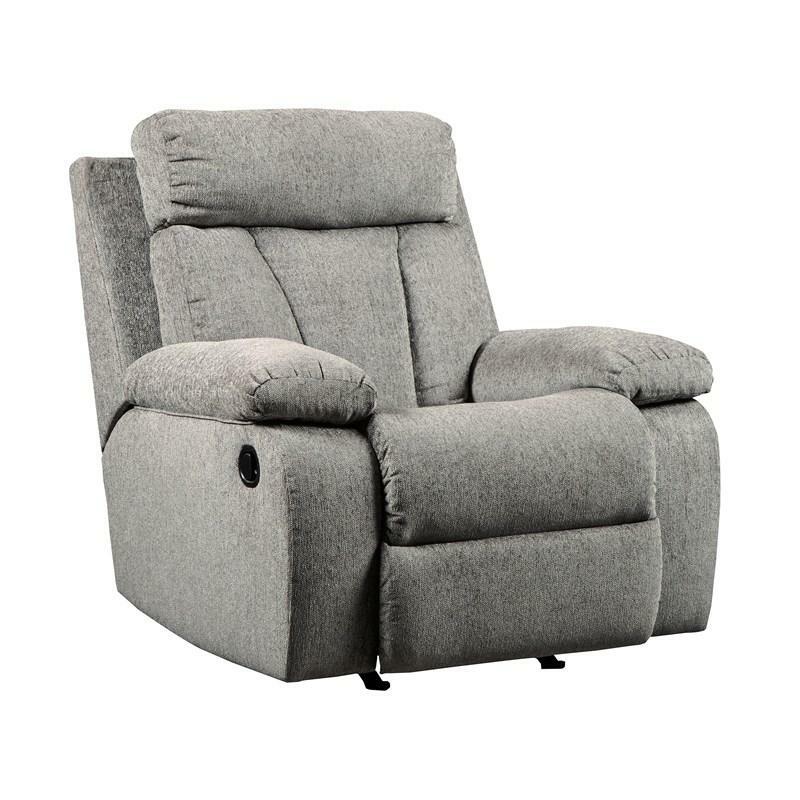 Additional Information • Arm height 38.00"